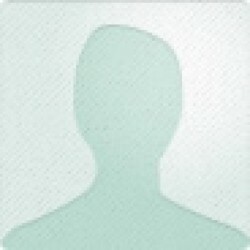 New Facts About The Iconic 'Sweater Girl'! 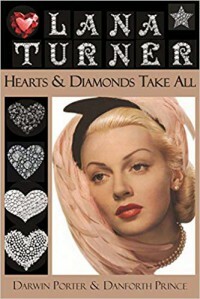 Lana Turner: Hearts and Diamonds Take All belongs on the shelves of any collection strong in movie star biographies in general and Hollywood evolution in particular, and represents no lightweight production, appearing on the 20th anniversary of Lana Turner's death to provide a weighty survey packed with new information about her life. One would think that just about everything to be known about The Sweater Girl would have already appeared in print, but it should be noted that Lana Turner: Hearts and Diamonds Take All offers many new revelations not just about Turner, but about the movie industry in the aftermath of World War II. From Lana's introduction of a new brand of covert sexuality in women's movies to her scandalous romances among the stars, her extreme promiscuity, her search for love, and her notorious flings - even her involvement in murder - are all probed in a revealing account of glamour and movie industry relationships that bring Turner and her times to life. Some of the greatest scandals in Hollywood history are intricately detailed on these pages, making this much more than another survey of her life and times, and a 'must have' pick for any collection strong in Hollywood history in general, gossip and scandals and the real stories behind them, and Lana Turner's tumultuous career, in particular.